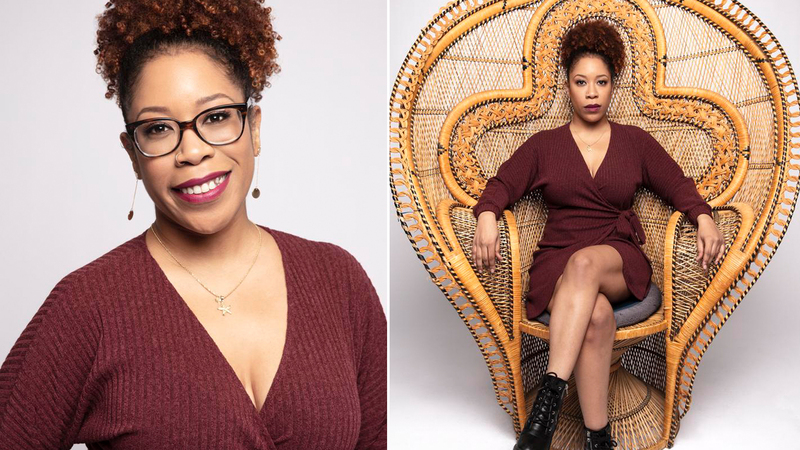 We sat with the former host of ‘Another Round’ about her new ‘Strong Black Lead’ podcast. The post Mueller disputes accuracy of BuzzFeed report on Trump, Cohen appeared first on Inquirer News. The Foreign Correspondents’ Club of China said on Wednesday that the foreign ministry had “effectively” ejected BuzzFeed News’s Beijing bureau chief from the country after declining to renew her visa. The post BuzzFeed reporter ‘effectively’ ejected from China: foreign media appeared first on Inquirer News.